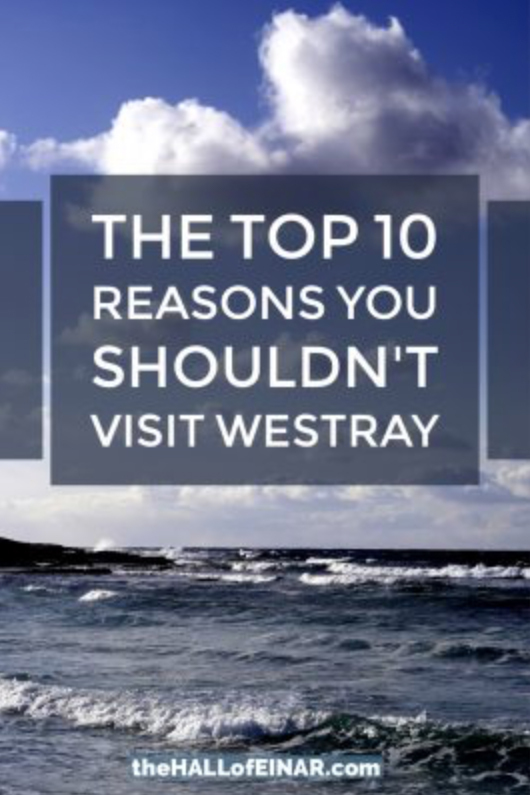 The island of Papa Westray is just off Westray, part of the Orkney Islands just off the north-east coast of Scotland, part of the island of Great Britain, just off mainland Europe. It’s small and remote and curious and fewer than 80 people live here. 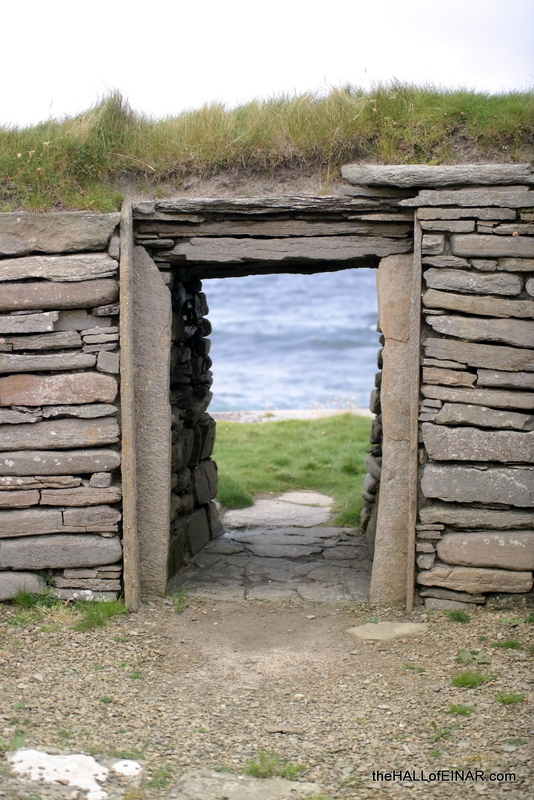 On the island is a perfectly preserved domestic house and farm building from 5,600 years ago. 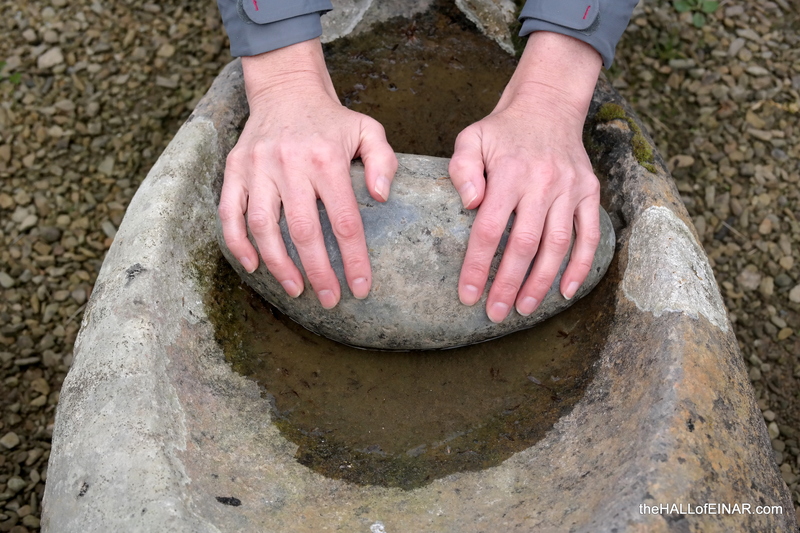 It was used by a Neolithic family for 500 years until 5,100 years ago. It may be modest, but it was built 1,000 years before the great pyramids of Egypt. Inside we are protected from the wind and weather but not from contemplating our place in the world. 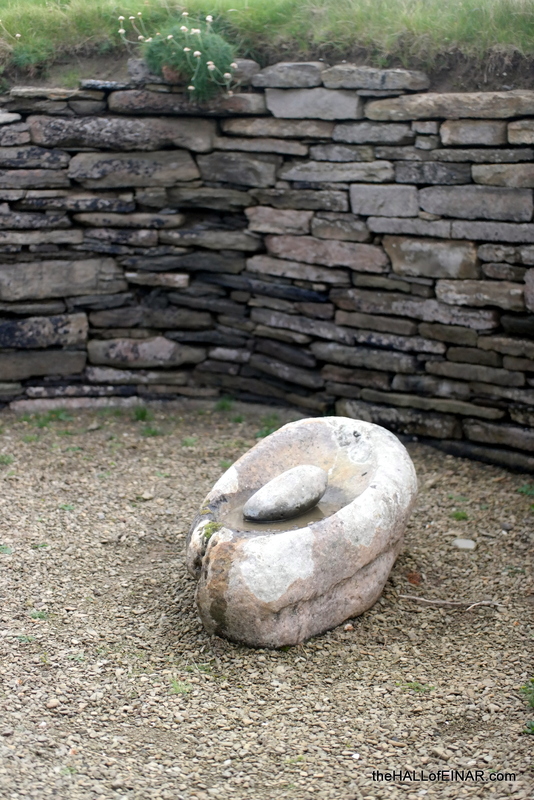 There are Orkney box beds made of stone, stone cupboards and even a grinding stone. There are internal room partitions made of stone and a low doorway made of stone. The farmers here grew wheat and barley and kept sheep and cattle. They fished and gathered shellfish. 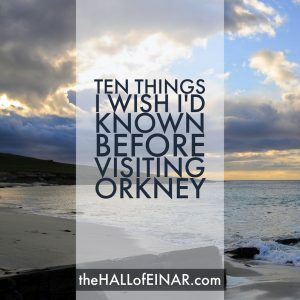 Their lives were very similar to Orkney farmers of just 100 years ago. It’s time for a picnic and a ponder. 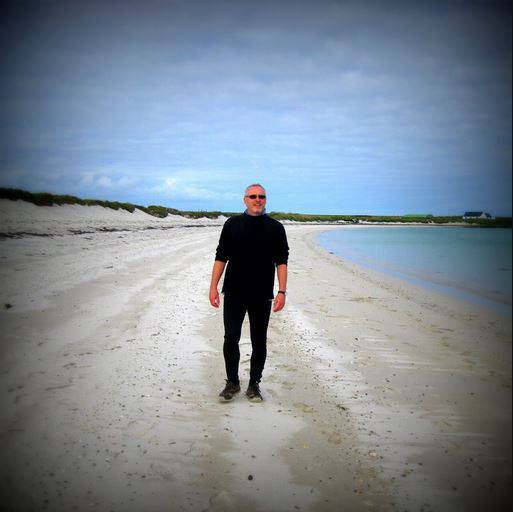 3 Responses to "A 5,600 year old picnic venue"
when living on westray i did indeed have a picnic in this amazing house and have a photo on my wall in somerset.michael blair re knapp of howar. It’s one of those very memorable occasions which gives you something to chew on apart from your sandwiches! An amazing place Michael.